Picture: an object which is in a specified relationship to another object. The objects may originate from different areas such as experience and imagination or from similar areas (lighting and photography) or from the same domain as in the forgery. Mathematics here the required relation is defined a function. Adorno, Th.W. 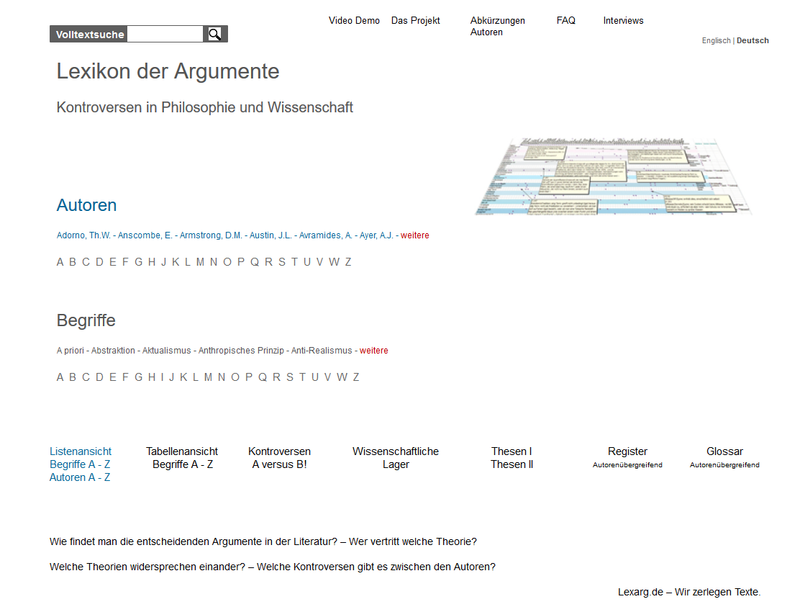 Picture (Image) Adorno, Th.W. Cresswell, Maxwell J. Picture (Image) Cresswell, Maxwell J.